I signed up for the Souper Diet Programme because I knew I needed to make a change in my diet. I felt hungry for the first two days on the Programme, then my routine completely readjusted. It’s the little changes that make a difference. Instead of eating 3 meals a day, I divided each soup pack into 2 portions and eat them every 2 to 3 hours. I’m now 61.2 kg, down from 65.5 kg, and very happy with the results. 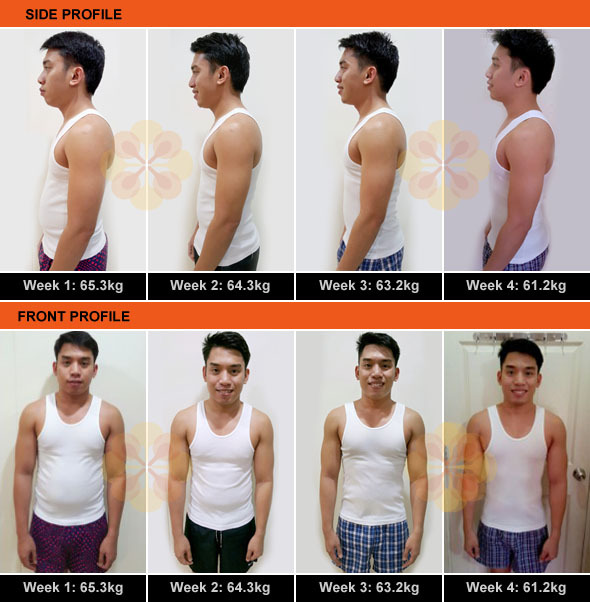 Even though I haven’t lost all my belly fats, I saw a big difference. And now I feel so much more confident. 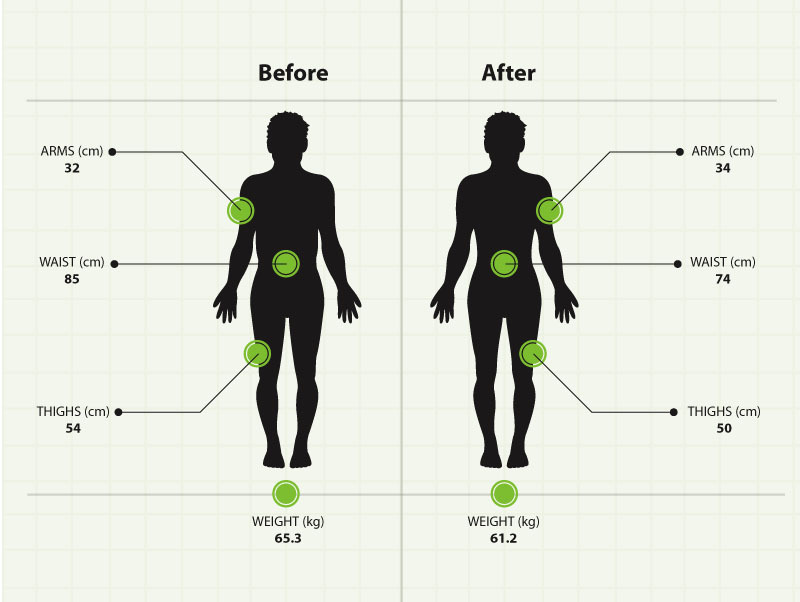 When you lose excess weight, you feel better. Even though the Programmedoes not require any form of exercise to see results, working out helps me to maintain my shape and my ideal weight. Actually I can’t believe I will lose my belly fats in just 28 days. I’ve tried some diet programmes like eating boiled chicken breast meat and steamed veggies but I’ve never lost so much of my belly fats before. That’s why I’m excited to tell my friends and family to try this Souper Diet Programme. It’s not boring like any other diet plans, not like my boiled and steamed tasteless diet. This Souper Diet is so flavourful. I really enjoyed this Souper Diet Programme! Thanks a lot to The Soup Spoon for creating this ingenious and flavourful healthy diet! Recommended!